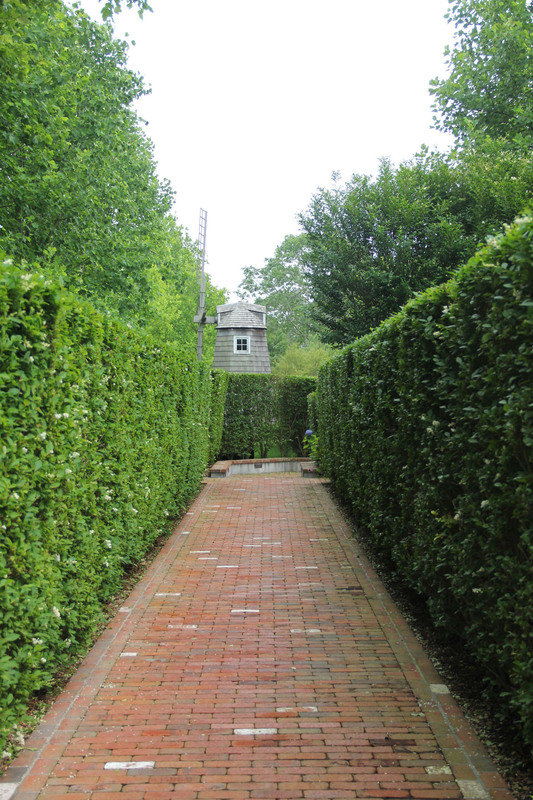 A coveted and value-adding detail in a landscape is a natural privacy border. 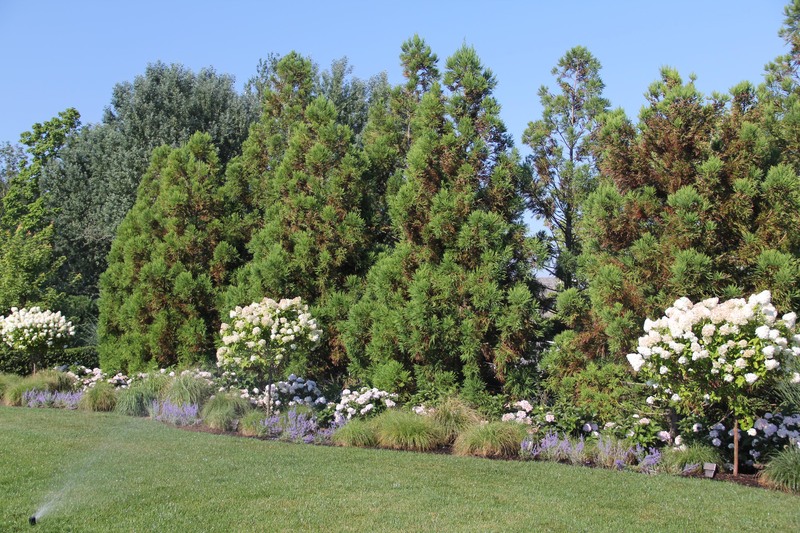 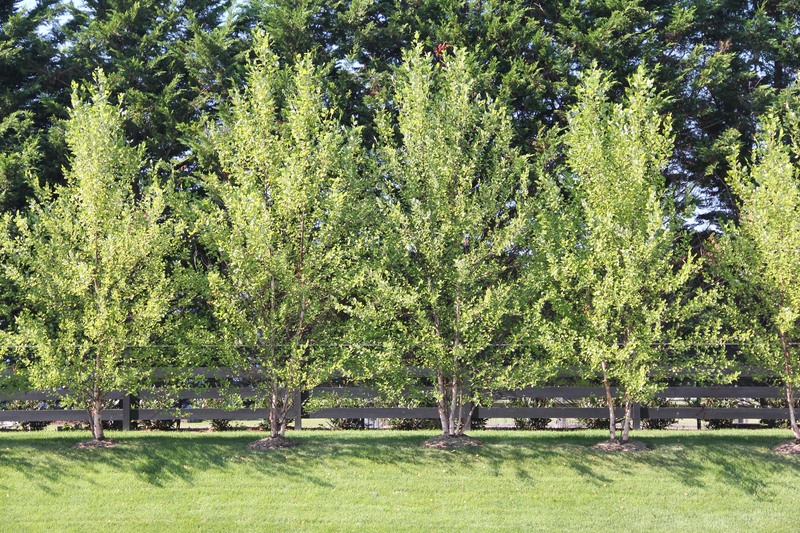 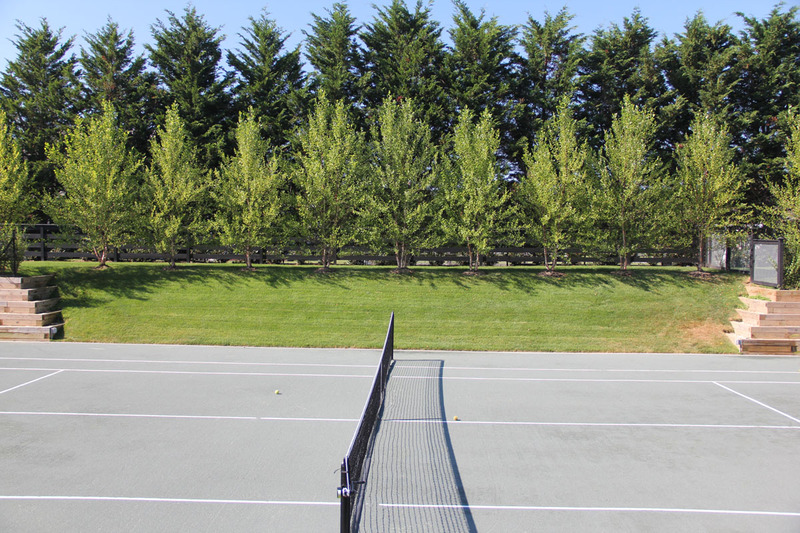 At Hampton Rustic Landscapes we are able to source a variety of mature evergreen trees that can be blended with deciduous trees and lower plantings to create a natural and pleasing privacy border. 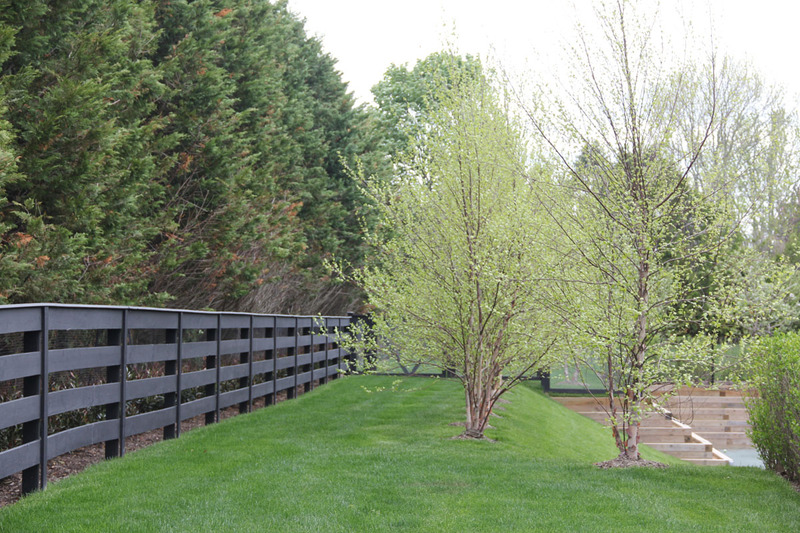 These natural green borders help reduce noise, provide habitat for birds and pollinators, help contain children and pets, eliminate unsightly views, and create intimacy within the landscape.